from the H&M make up section. I was wondering in the H&M shop in my city and I noticed that the store had a section about make up that I've never paid 100% attention to. 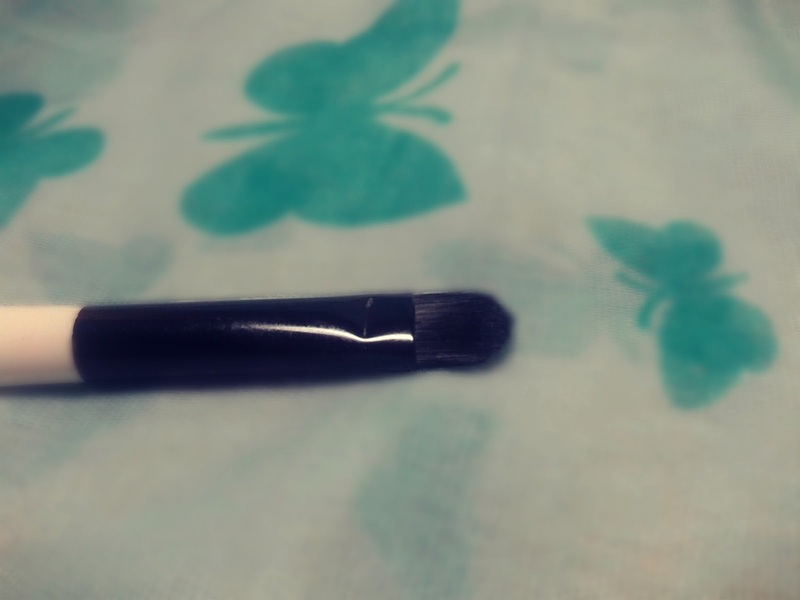 I was browsing the products when I saw this brush and because I was needing one for my make up bag I decided to buy this one. 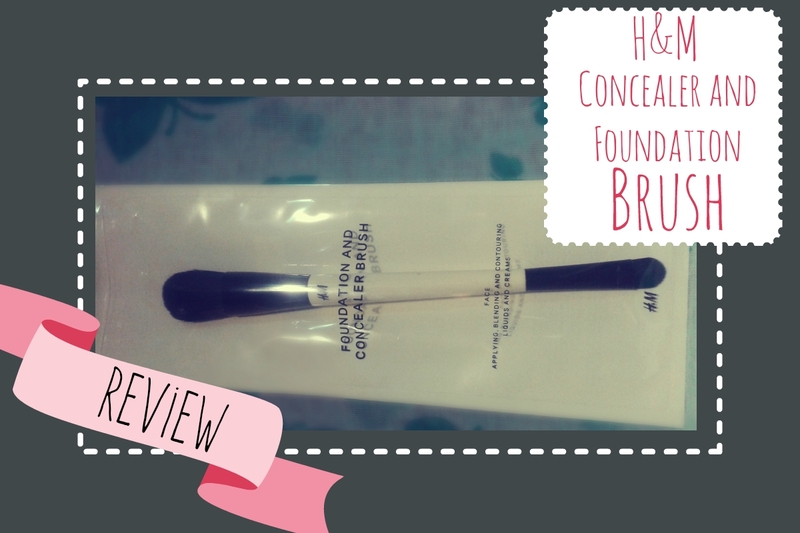 The brush is the Foundation and Concealer Brush for applying, blending and contouring (Link) - 5.99€. 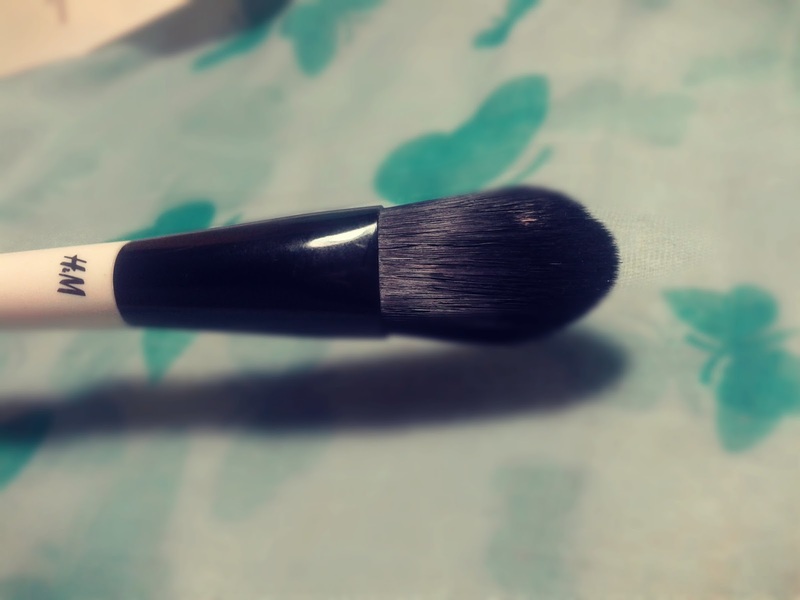 The brush is a double-ended where one end is for applying and blending for the liquid foundations and the other for applying concealer. 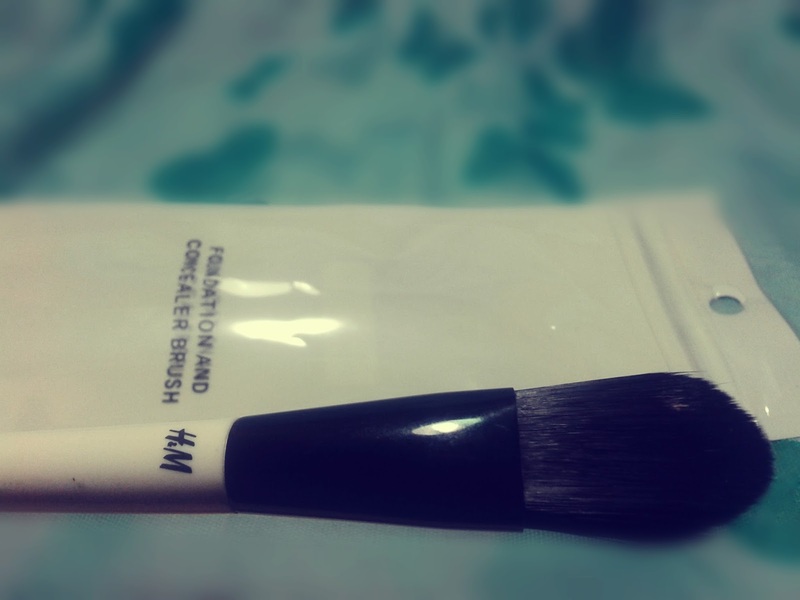 The brush is made with synthetic hair. 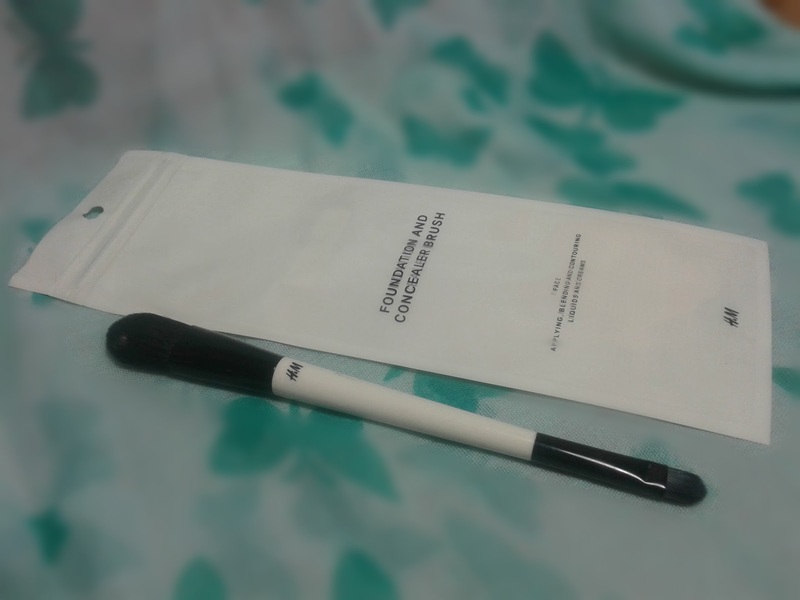 When I saw it I was a little sceptical because I didn't know if the product was good and I didn't want to waste money on a brush that I was never going to use. Well, I was wrong. I really like the brush and I don't regret buying it! It might not the the best brush on the market - which obviously isn't - but I like it. It blends really well, it's really easy to wash. I'll probably try more things from the H&M beauty range because from what I saw from this product it's good. I've also seen other bloggers reviews and I saw that most of them agree with me. What do you think? Do you think that this beauty range is worth it? Share your opinions with me in the comments!